DC fans are Reverse Polarity Protected, available in various sizes ranging from 25x25x10mm to 151x55mm, and furnished in standard ball bearing or sleeve bearing models to run on 5, 12, 24 or 48 VDC.  To meet the worldwide safety requirements, they were listed under UL, CUL, CSA, TUV, and CE. Some models also available with VDE. Many DC fans has Special options like Auto-restarting, Thermal Speed Control, Tachometer Speed Sensor Output, Lock Rotor Alarm Output, Pulse Width Modulation (PWM), Dust proof, and Water Resistant are available on request.